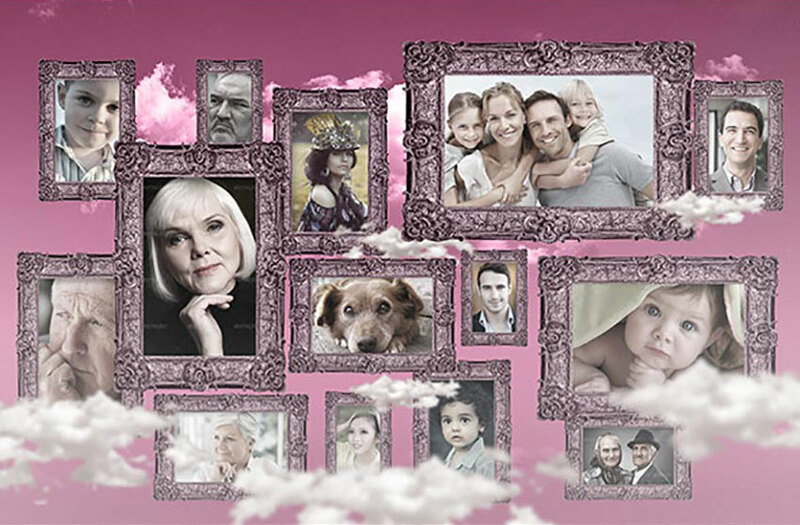 Photo collage templates are a great way to present your photography, artwork, and designs. And you can make your very own collage easily by downloading a quick template. 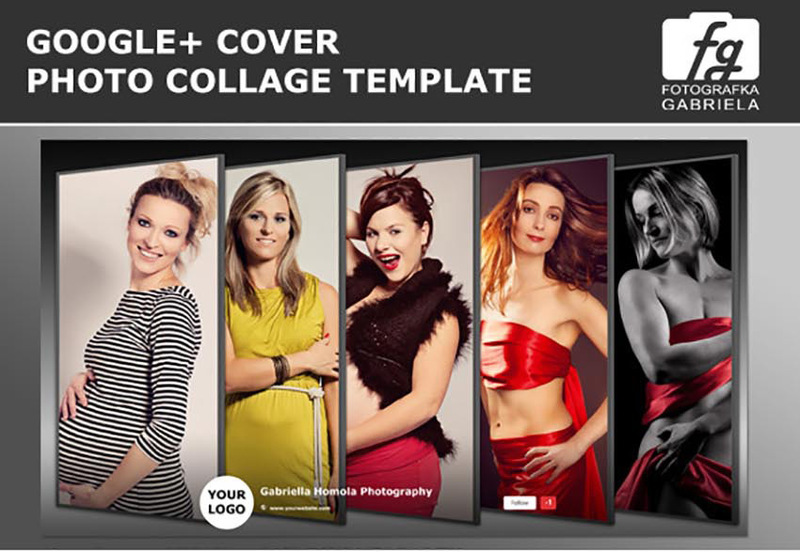 Check out this collection of 30 premium Photoshop collage templates to display your memories in style. Whether you want to get creative with your photography or find a new way to share your memories, you’ll love the endless style possibilities of downloading a great photo collage template. And we’ve got you covered, with everything from social media covers to retro photo collage effects, and so much more. 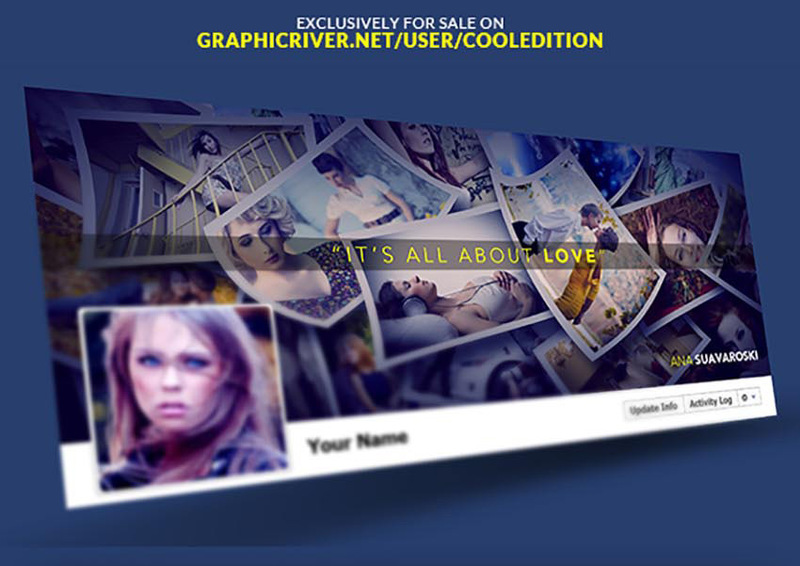 Enjoy this collection of 30 amazing assets curated from the remarkable GraphicRiver section on Envato Market. Use these elements in your next designs, or enlist the help of a design professional by contacting the good folks at Envato Studio. Let’s kick things off with this beautiful Polaroid template. 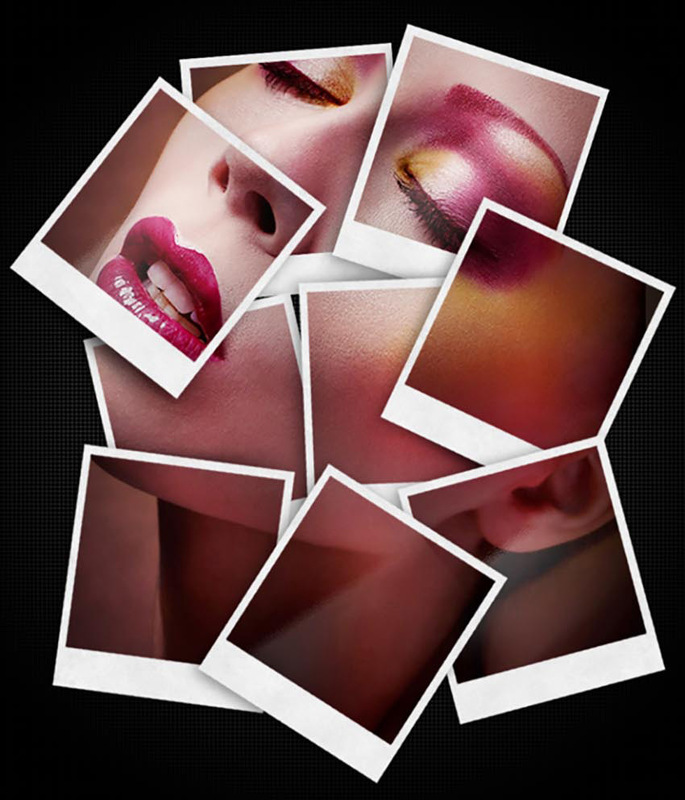 Create an abstract design using a collage of Polaroids to bring your photography to life. Simply drag and drop your image for instant results! Need a great cover for your Google Plus profile? 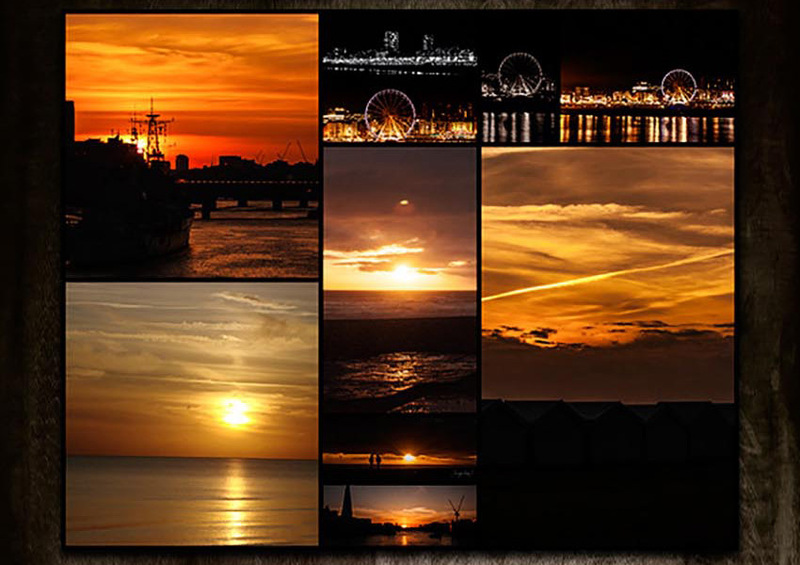 Consider using this awesome photo collage template. Included are two files with black and white and vintage photo effects to add instant personality to your profile. If you’re looking for a great template with multiple styles to choose from, then look no further. This photo frame template comes with eight different styles that are easy to edit, along with a comprehensive help file for additional information. A continuation of a great photo collage series, this template features six different styles to satisfy any occasion. 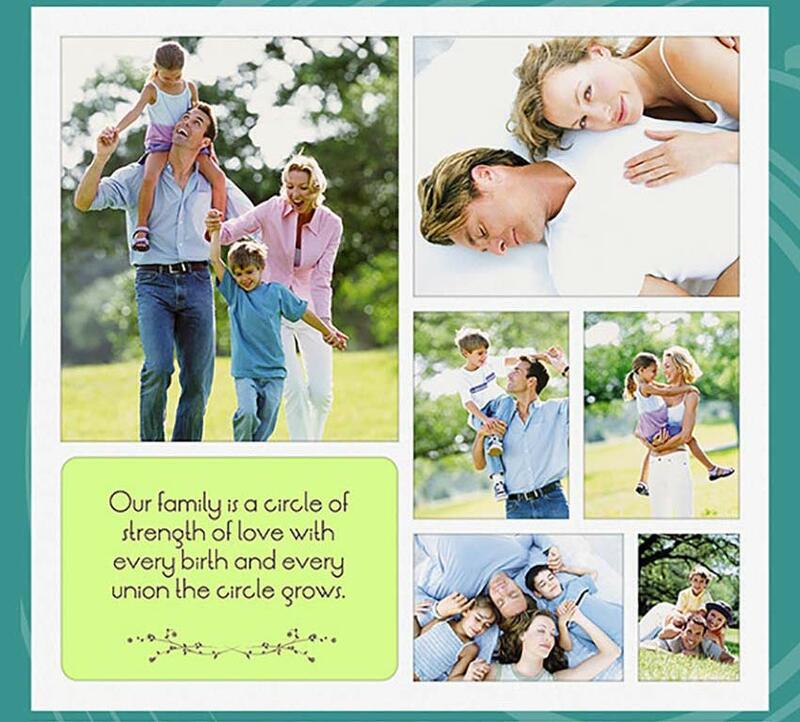 Choose from circular and rectangular Smart Objects to display your photos in a unique and exciting way! 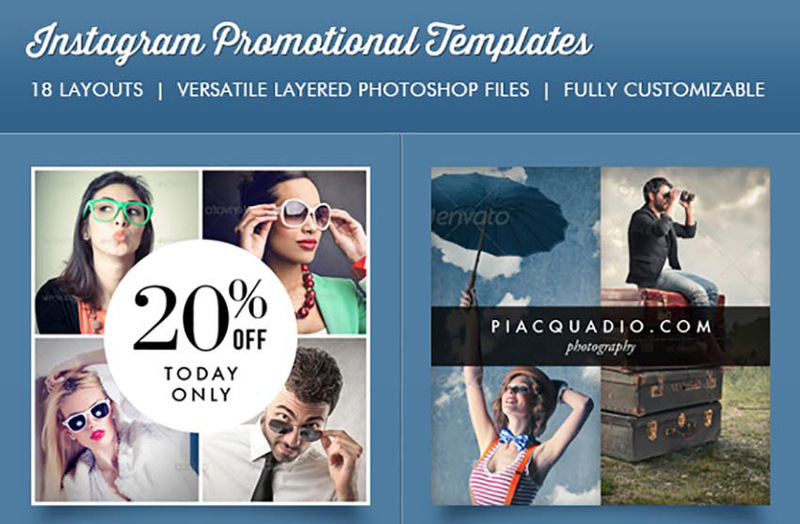 Promote an upcoming sale for your products or services with these beautiful Instagram promotional templates. Choose from 18 different layouts that feature easily customizable Smart Objects, unique text titles, and so much more! 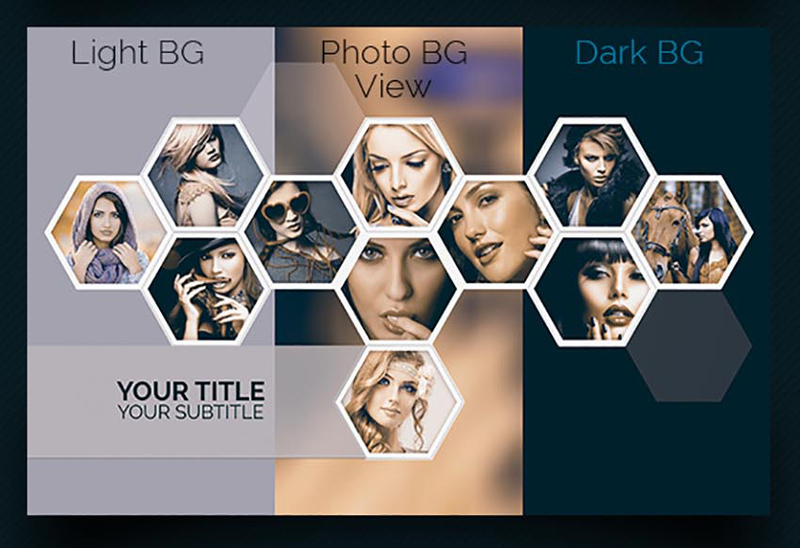 With six unique layouts to choose from, this template is jam-packed with amazing features. From easily editable Smart Objects to two-color effects and more, you’ll be happy you downloaded this wonderful photo collage template. If you’re not a fan of frames, consider the look of these seamlessly blended collages. 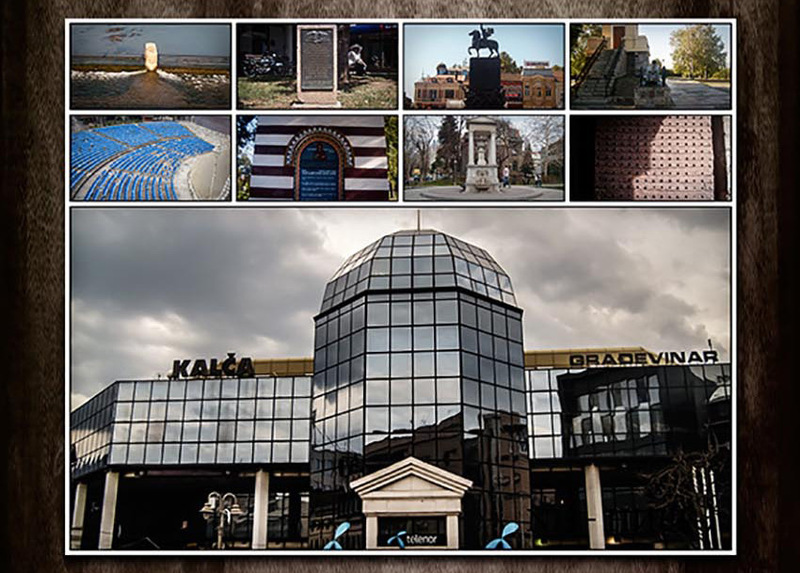 These templates are perfect for a unique Facebook cover that can hold up to seven images total. 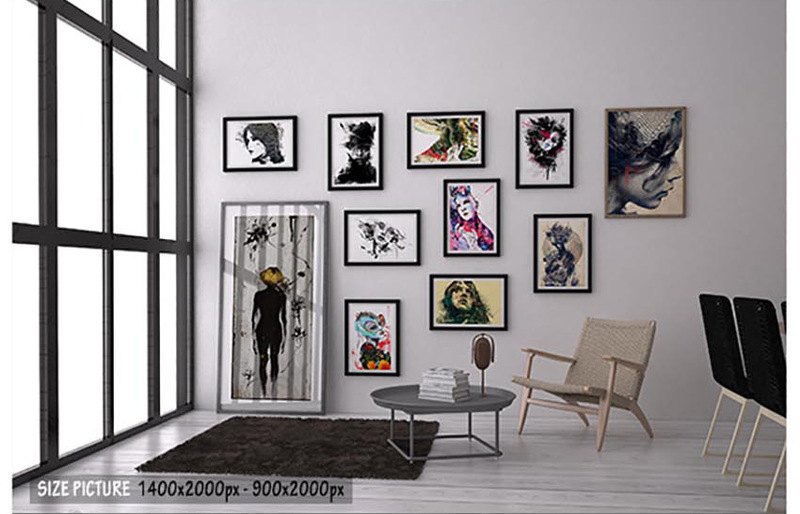 Show off your digital artwork or find a unique way to display your photography with this photo collage mockup. Included in this package are several realistic studio setups, featuring amazing lighting and creative layouts. Help file and instructions are also included for added convenience. You’ll never need another template after you download this one! In this huge package, you’ll get access to 30 awesome photo collage frames fitting various styles and layout orientations. They’re even ready to print, and include Smart Objects for easy editing. Although stylish designs are fun, sometimes it’s also important to include sleek, corporate designs in your work. This elegant collage package includes five different styles perfect for any creative professional. Photo collages are huge on Instagram. 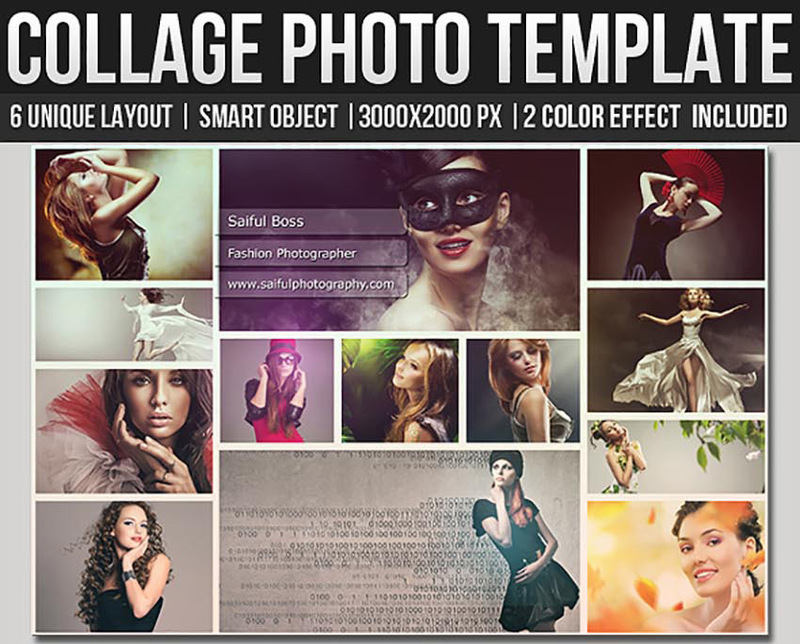 And you can make your collages stand out by choosing this premium promotional template. Choose from 12 fully customizable templates, free fonts, and even a help file to make things easier for you. 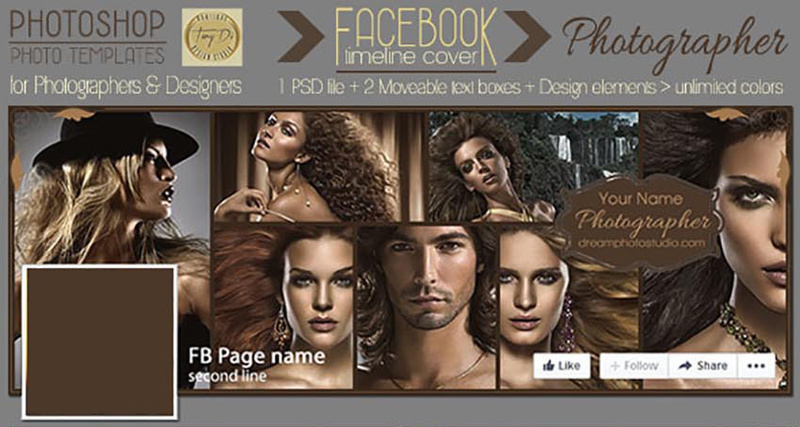 Amp up your Facebook timeline cover with this remarkable cover design. 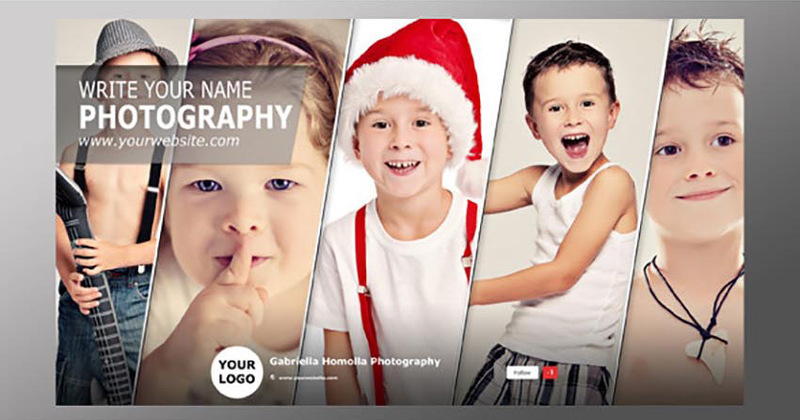 You’ll impress all your friends with this unique timeline cover featuring several different templates suitable for photography lovers, personal profiles, and more. Everyone loves a great sale. 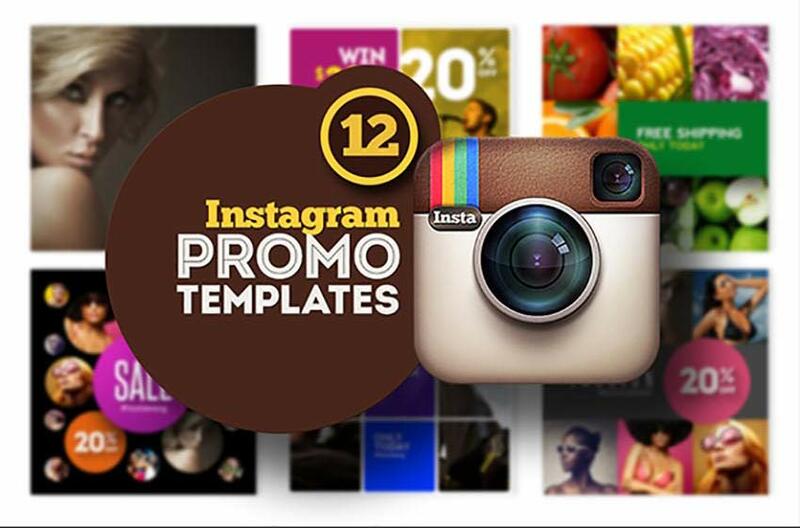 And you can showcase your next promotions with this stunning Instagram promotional template. Easily modify 15 different styles and gain access to free fonts and more with this awesome collage package. The Polaroid picture may seem like a thing of the past, but it remains a pertinent element in many modern designs. Give your photos that unique vintage look, while displaying them in an array of fun styles. 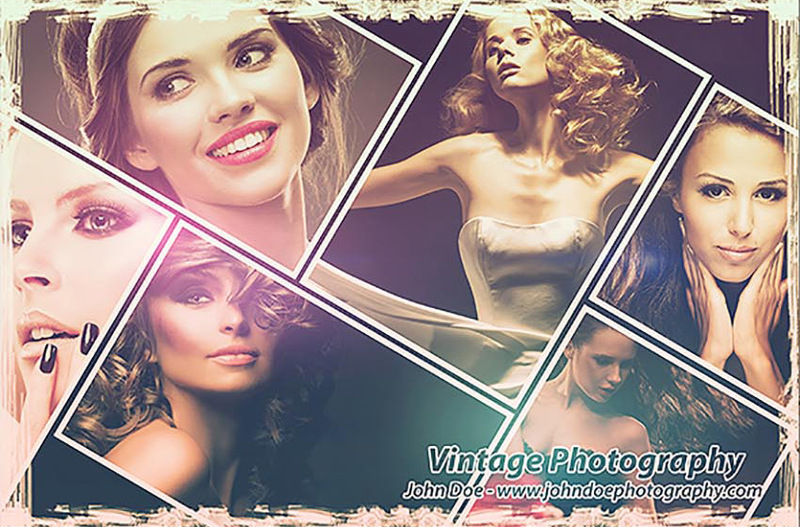 Explore your love of vintage photography and design with this incredible photo collage template. This template features a unique angular design with a detailed help guide included. Perfect for the minimalist designer who loves simplistic design, this photo template includes four easily customizable photo collage files. Also included are four amazing color effects to bring your photography to the next level! Who doesn’t love a great bundle? This wonderful package features ten files with ten different styles. Experiment with different layouts and unique displays to showcase your next photography portfolio. Your Facebook timeline should showcase everything fun about you! 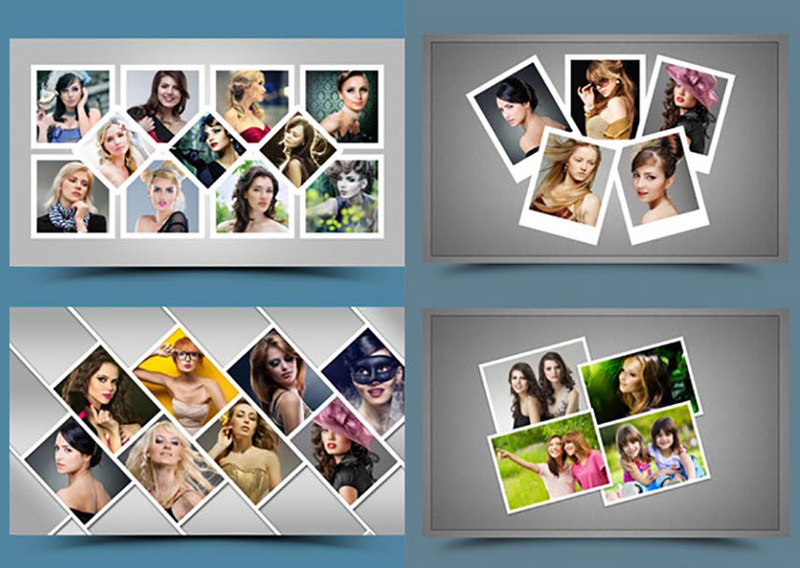 So consider this amazing photo collage template, complete with one main file to organize up to seven photos. An additional help file is included with easy-to-follow instructions. Need eye-popping images for your photography portfolio? Consider this amazing photo frame template. Included in this package are 12 unique styles all with customizable templates to complete your portfolio in style. Vintage design has a way of making everything look more official. 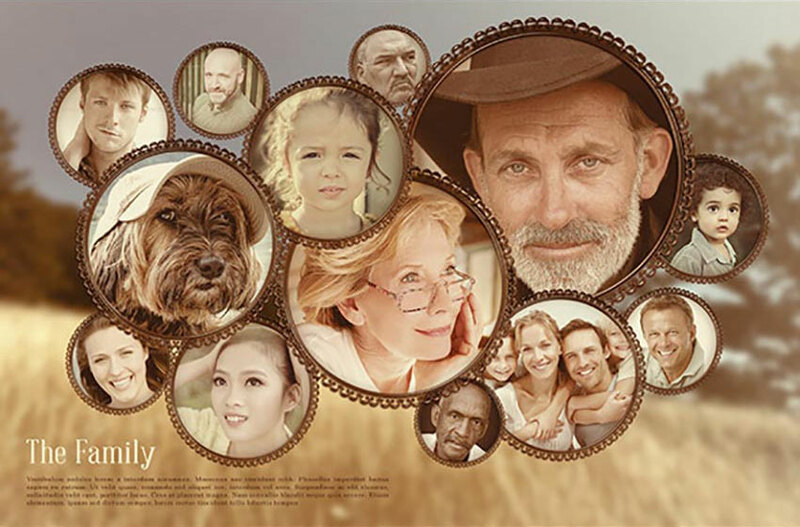 This unique photo collage template features a vintage design complete with circular frames that give you a wonderful, clean presentation. Download this file and customize it easily with your own unique photos! Designed with a vintage lavender look in mind, this unique photo collage features beautiful ornate frames floating on a sea of clouds. With a file that’s super easy to use, this collage will even look great as wall decor and fits a multitude of other home-based projects. 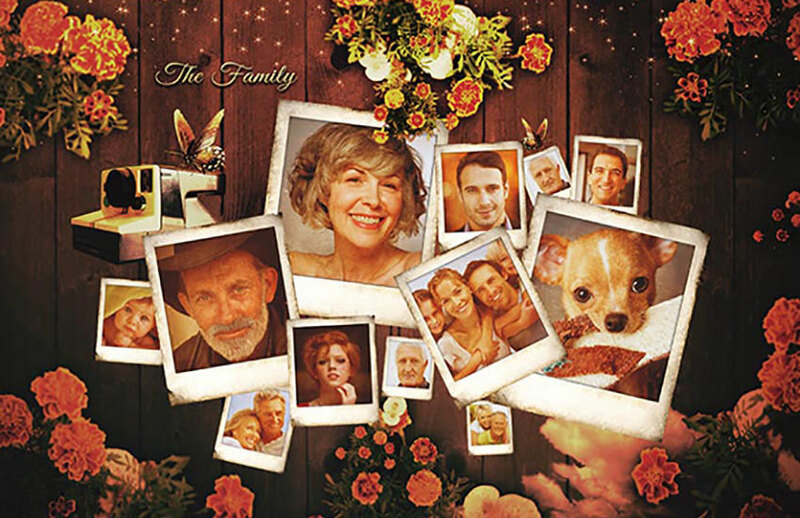 This beautiful photo collage has a unique, retro style. And you’ll find this file easy to use with access to several helpful tutorials and even links to available free fonts. Just download this template and you’re instantly ready to go! Celebrate your graduation in style! Download this photo collage template to get access to a print ready announcement card, complete with a charming Polaroid photo collage, and so much more! 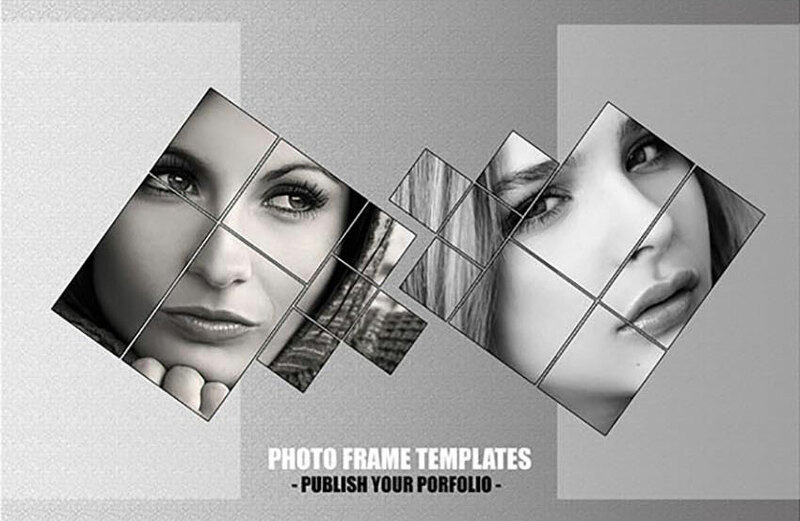 If you love shapes than you’ll love this polygonal photo collage template. Featuring eight well organized files and an array of backgrounds to choose from, it will enable to showcase your photos in a professional, yet creative way. If you’re looking for a no fuss solution to your photo collage needs, then look no further. 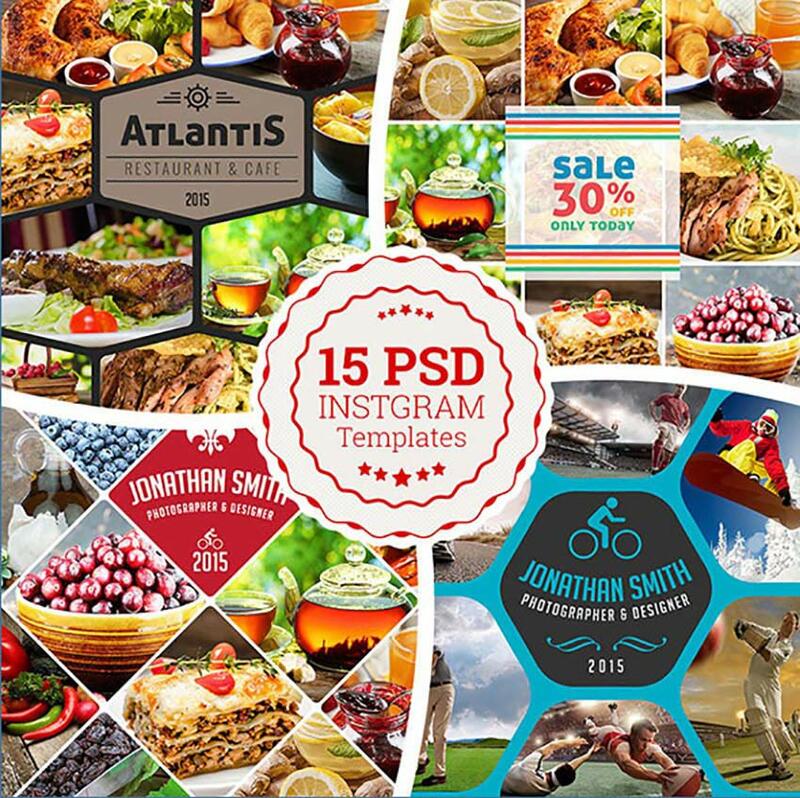 This package includes 23 templates automated with Photoshop actions to make the process that much easier. 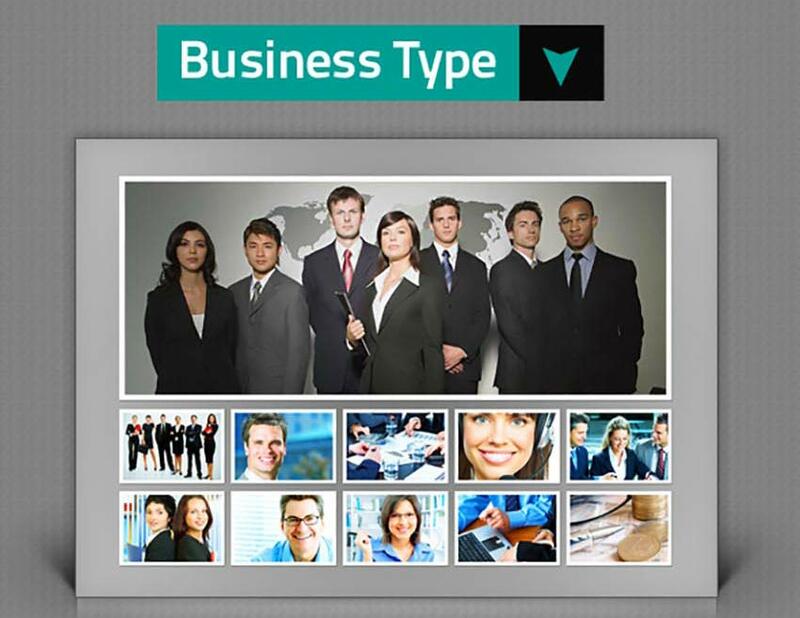 With multiple layouts to choose from, this template is full of versatile designs. 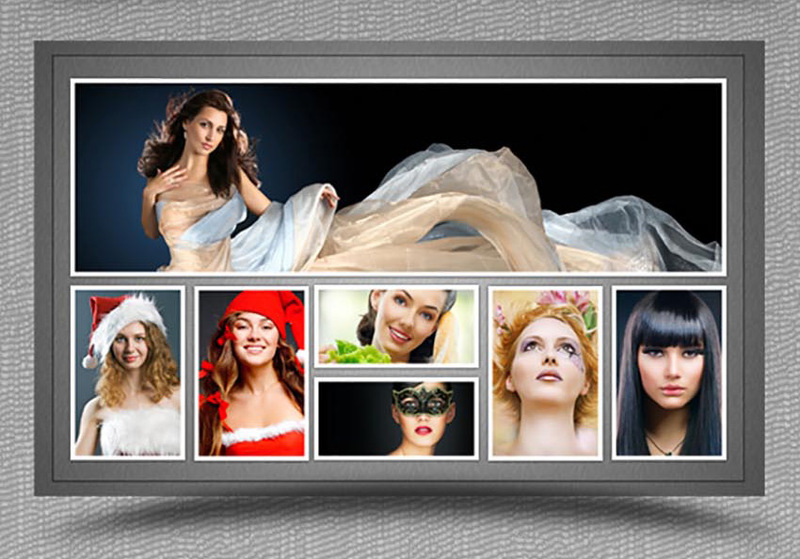 Included in this wonderful package are 47 predefined collage templates. 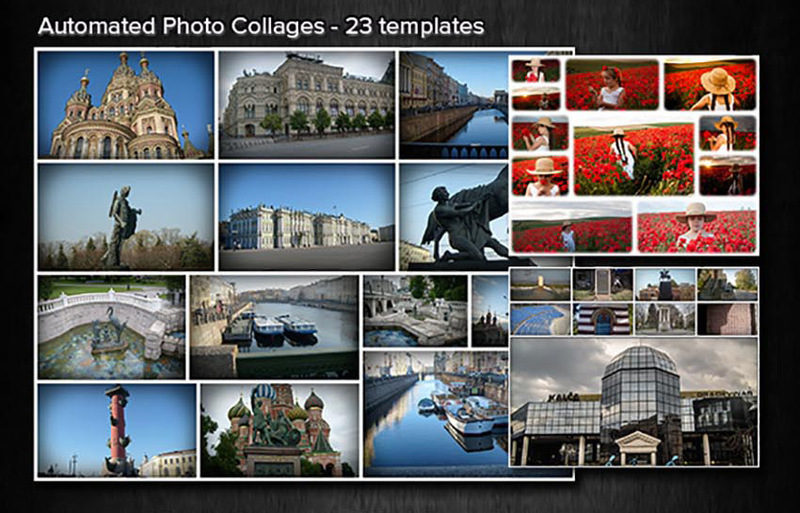 These templates are perfect for combining 6 to 13 images together in a wide array of layouts. Bonus Layer Styles are included to add even more decoration to your designs. If you couldn’t get enough of the photo collage templates from above, consider downloading them in an incredible collage bundle! This package features both templates from the automated collage packages and includes a bonus Layer Styles for more image decorations. Bring in the holidays with this fun photo collage template. Complete with this package is a holiday greeting card, along with fully editable files to display your photos in unique order. Links to font files are even included for your convenience. 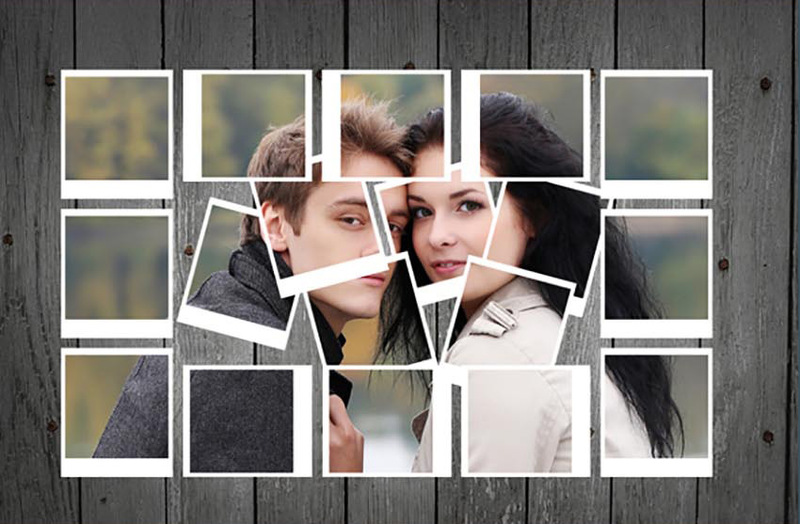 Show off your favorite photos with this simple photo collage template. Perfect for Google+ profiles and more, it gives you access to warming and cooling filters and four fully customizable Photoshop files. 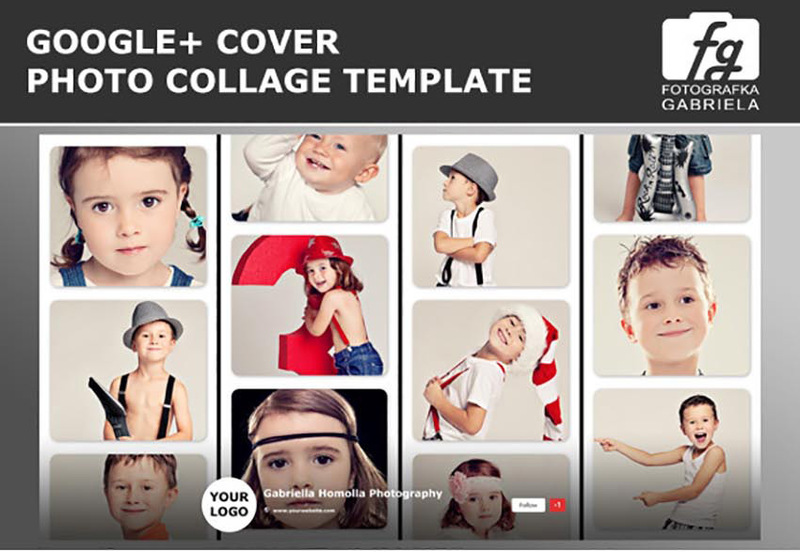 Upgrade your Google+ profile with this fun photo collage template. With four easily customizable files to choose from, it lets you apply unique photo effects and switch out the background for added personality. This list is jam-packed with amazing photo collage resources for the avid designer familiar with Adobe Photoshop. But with hundreds of photo collage templates at your fingertips, chances are we’ve missed a few to add to your personal collection. 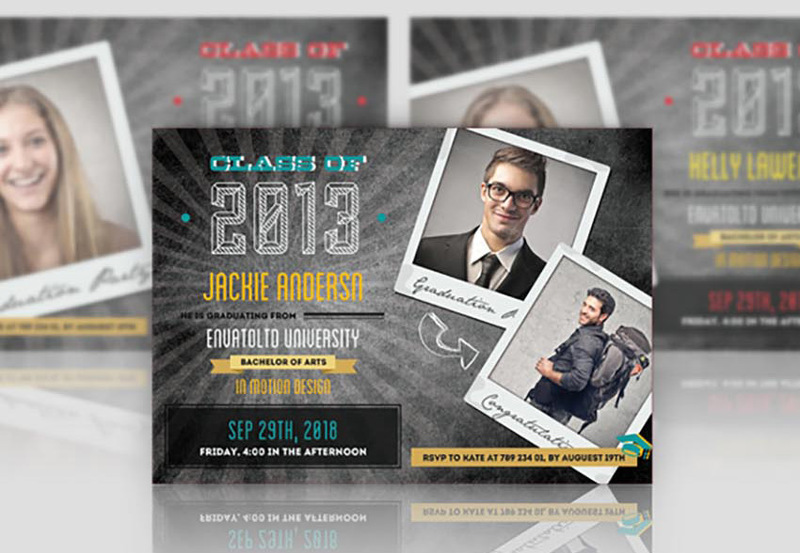 If you need a more hands on approach, however, consider enlisting the help of a design professional from Envato Studio. Be sure to browse Envato Market and Envato Elements for more resources and let us know your favorites in the comments below! CoffeeShop “Photos Storyboard Set #43, 8×10” for Photoshop/PSE!